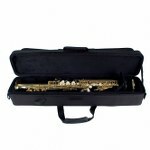 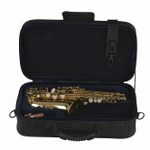 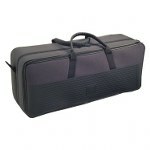 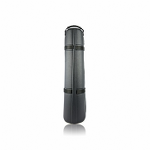 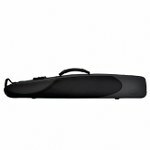 The Selmer Paris Soprano Saxophone Case fits any Selmer Soprano Saxophone, both straight and curved necks. 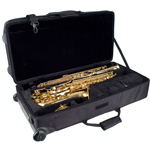 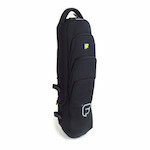 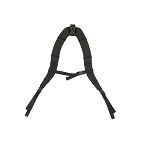 Another great innovation has arrived... the combination Alto / Soprano Sax PRO PAC Case with Wheels! 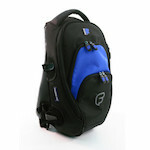 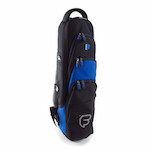 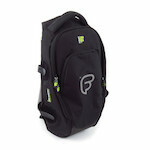 Fusion Premium Backpack - Medium - Multiple Colors!